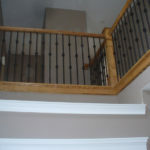 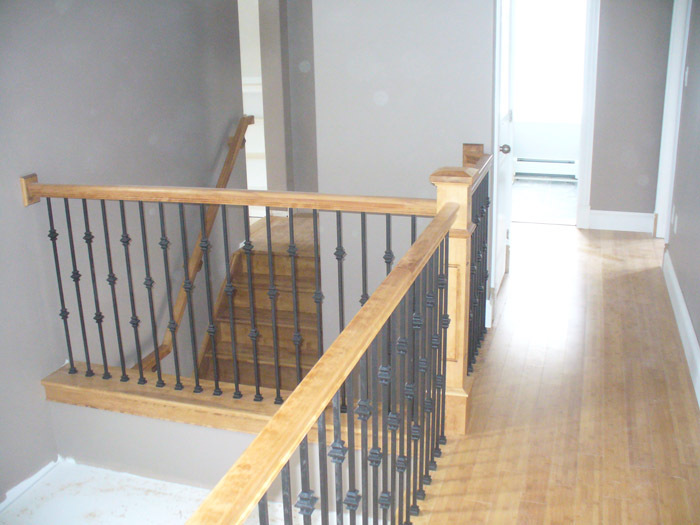 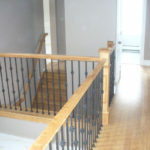 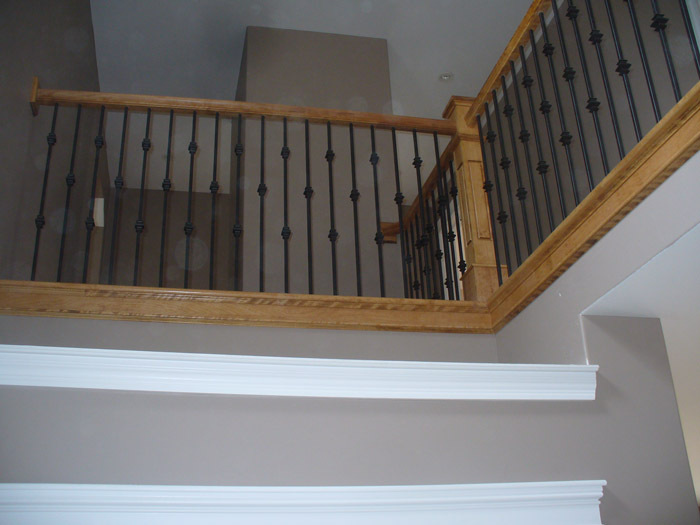 ﻿ Knuckle Metal Balusters | Scotia Stairs Ltd. 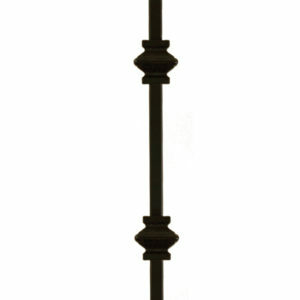 Size Choose an option44 in. 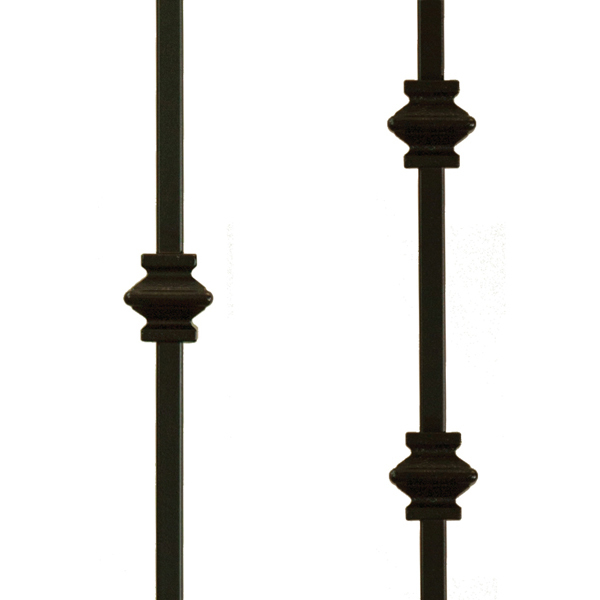 The knuckle metal balusters collection is the number one selling metal baluster in the world, providing a look that is very simple, classy and distinct. 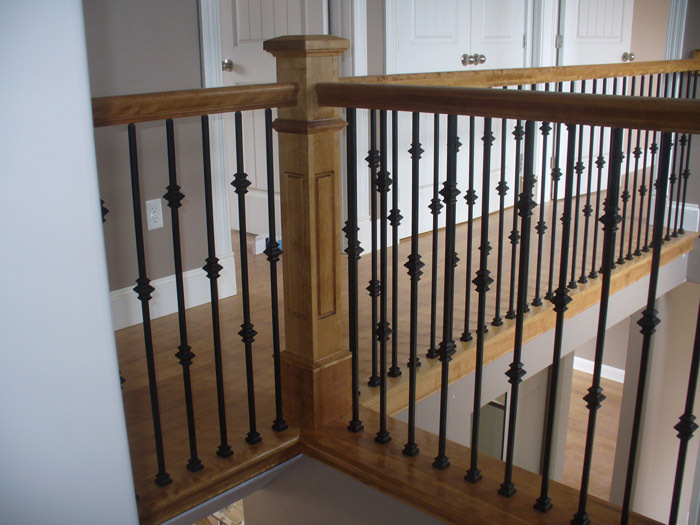 These straight line, simple detailing features make the Knuckle Metal Balusters a very highly sought after baluster for all staircase systems. 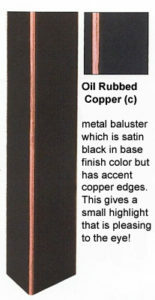 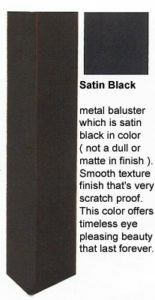 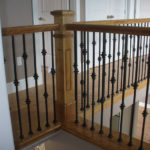 This very popular metal baluster is well used with a turned post, craftsman square newel or a box newel… to create that eye catching wow factor. 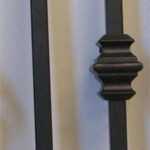 New Stock Product – Long Fluted Knuckle Metal Balusters – ( 1/2 in. 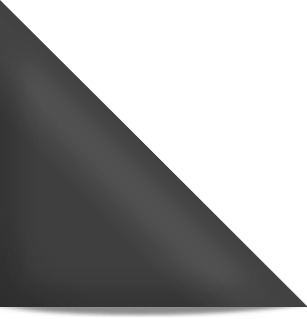 Square Shaft ) – In both Satin Black & Oil Rubbed Copper.